Yup. She should be. Can’t believe it took her 127 issues, and she’s still not prepared for whatever it is they’re talking about. This is why I gave up on Walking Dead and haven’t looked back. Justice League United #2. By: Jeff Lemire, Mike McKone. DC Comics. I always did like the Justice League. Especially that one time Batman had secret dossiers on all of them and the bad guys stole them, taking down all the heroes. Man, that was a while back. Looks like they’re “united” again, though, so I guess it’s all good in the hood. (“The hood” being their moonbase, of course). Huh. That hardly makes any sense at all. 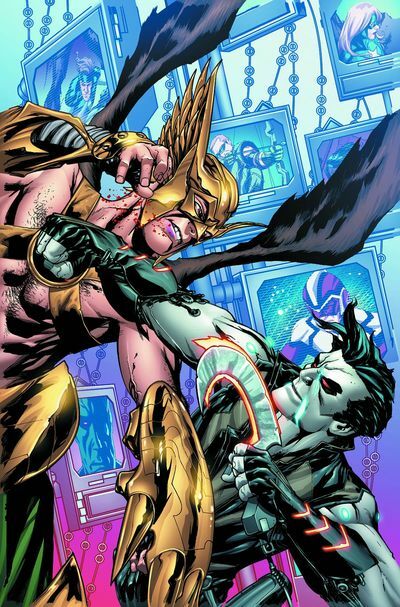 Did Lobo teleport the league to Rann? Kinda sounds like it, but why would he want to make them fight Byth… wait… why is this a job for Supergirl again? I’d buy that for a dollar. But then the cashier would ask me for another several dollars. 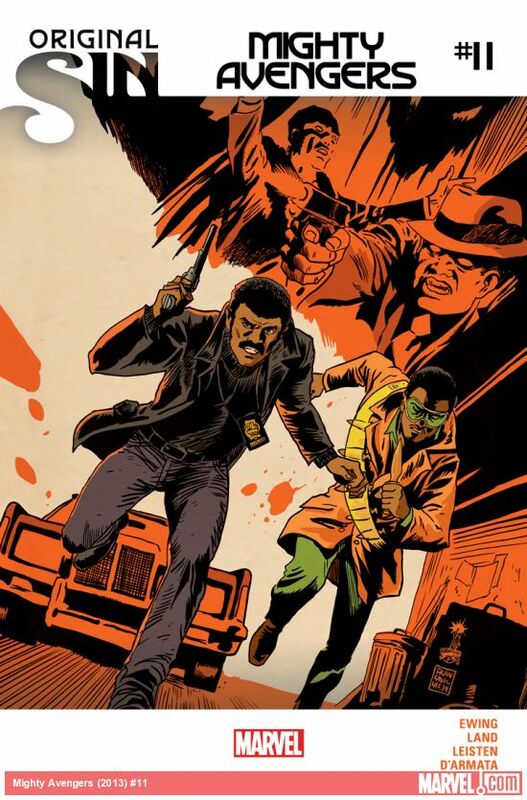 The comic book does not cost one dollar, after all. I guess “I’d attempt to buy that for a dollar” is a more accurate statement. All New X-Men #28. By: Brian Michael Bendis, Stuart Immonen. Marvel Comics. I have no idea what’s going on in the All-New X-Men. 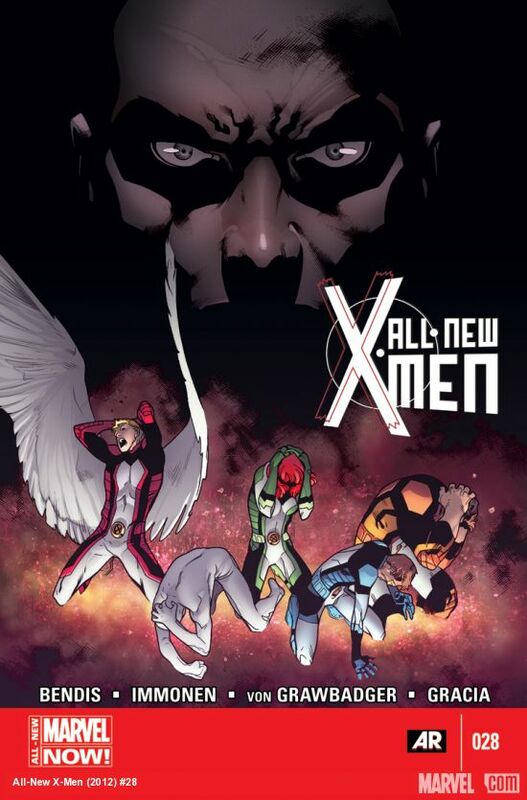 I would expect the team to be “new” X-men, but Angel’s still on the team. I do like the current Uncanny X-Men run, though, so it’s probably time to check this one out. Mighty Avengers #11. By: Al Ewing, Greg Land. Marvel Comics. This just rocketed to the top of my must-have list for this week. Captain Marvel #4. By: Kelly Sue DeConnick, David Lopez. Marvel Comics. 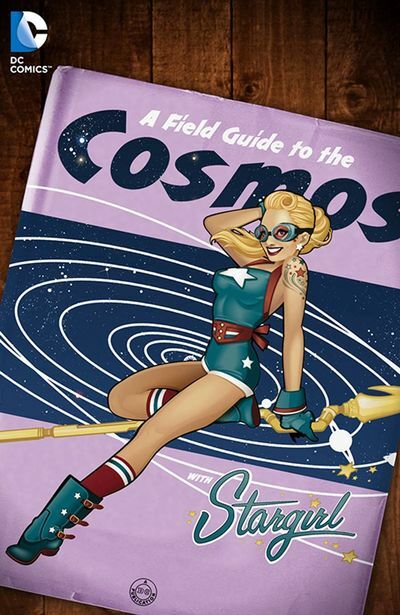 If you’re not reading this book, you gotta jump on the Carol Corps bandwagon. There’s still room, but not for long. I’m reading this one with my 10-year old daughter, and she loves it too. 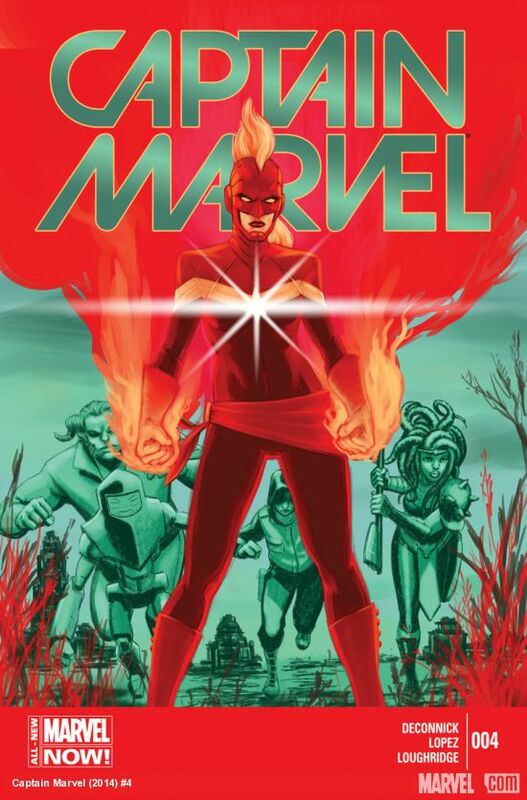 Fun and action-packed, Captain Marvel is one of the hottest comics around. That’s why Captain Marvel #4 is my pick for the Casual Comics Official Hot Comic Book of the Week. Thanks again to Craig and CJ for the picks this week. If you haven’t yet, see them down at the new Dragon’s Lair location on 90th and Blondo. Posted on June 10, 2014, in Comic Previews and Picks, Featured and tagged Best New Comics, Comic Book Picks, Dragon's Lair, Hot Comics. Bookmark the permalink. 1 Comment.